Voters in Cook County continue to break records for early voting, even if it's last minute early voting. On the last day of Grace Period Registration, the line streched out the door of 69 W. Washington, around the building and down Dearborn Street to Madison Street. Chicago voters were said to be on pace to cast well over 28,000 ballots in Saturday early voting, according to election board spokesman Jim Allen. By 7 p.m., the board was at 30,004 and still counting. Sites remained open to make sure that any person in line by 5 p.m. was registered to vote. Saturday was the last day Chicagoans could register to vote in this election cycle. The catch was that they had to cast their ballot at the same time. The numbers of early ballots cast this election cycle are on pace to surpass 240,000 on Saturday. That's nearly as many Early Voting ballots cast in 2008, stated Allen in an email. In 2012, the Early Voting program was cut down from 18 days to 14 days. During the first week of Early Voting, the turnout increased 59 percent from 2008 with 83,817 ballots cast. 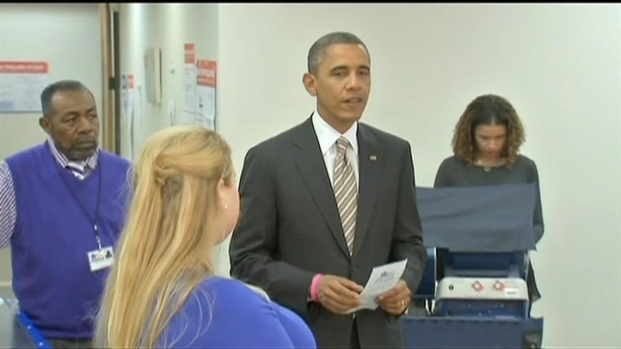 After casting his vote at a community center on Chicago's south side, President Barack Obama spoke of how convenient the process was and how it can make Election Day less stressful. 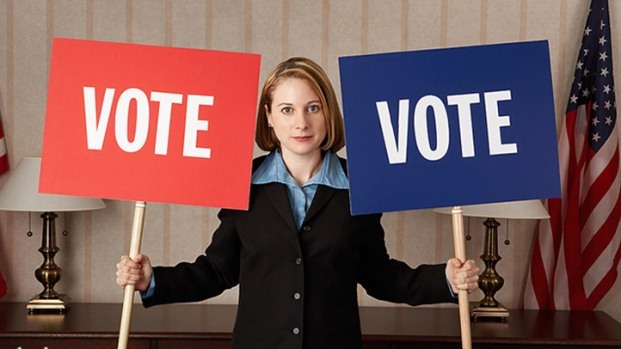 Voting locations will reopen Election Day, on Tueday, Nov. 6, 2012.